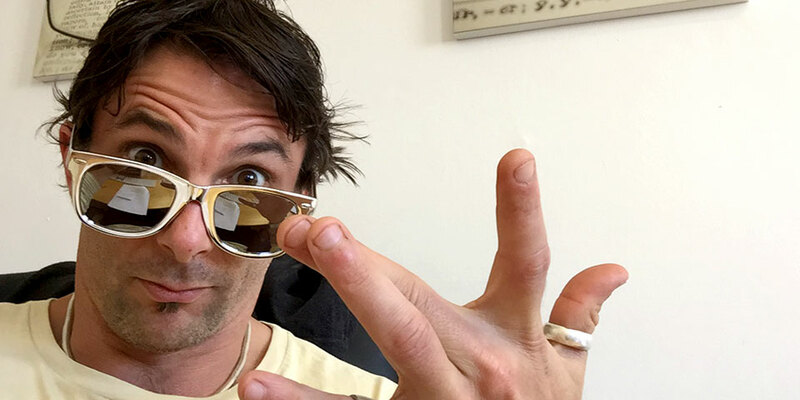 How do you stand out in an overcrowded, undifferentiated and uninspiring category? 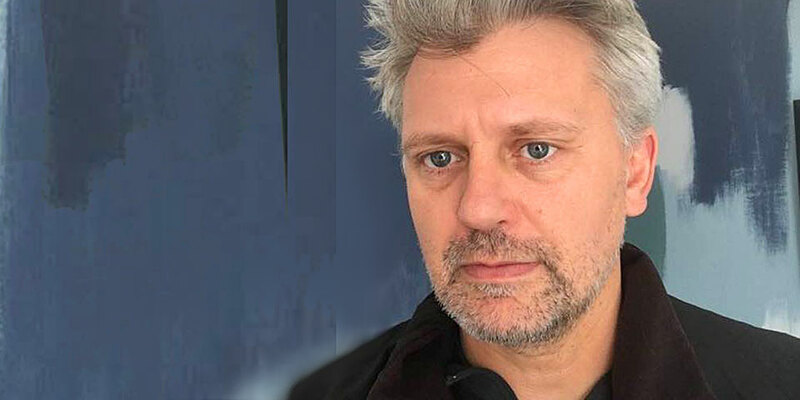 Having left the family paint business, Ben and Caroline Thornborough knew they wanted to get back into the industry, but do things their own way. 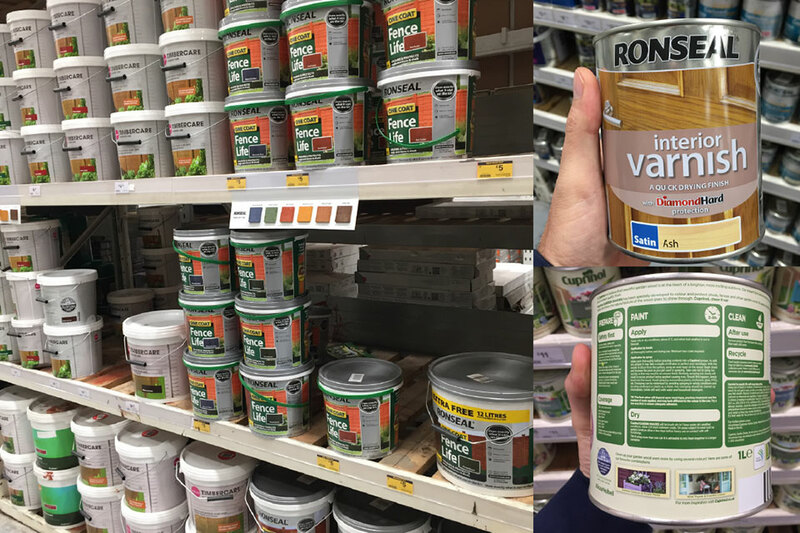 With a range that would eventually consist mainly of outdoor wood coatings and preservers, the Thornboroughs identified a need in this functional and masculine category for a brand that might provide some design flair along with technical brilliance – “80% of home improvement decisions are made by women” (Véronique Laury, Kingfisher retail group CEO). With Ben a scientist and Caroline a designer-marketer, this approach seemed perfect for them (function + form = design) so our role would be to create a name, identity and packaging solution that expressed this sentiment in a distinctive, compelling and memorable way. West Country locals are famed for combining a rugged pragmatic sensibility with a colourful and witty creativity. Employing the West Country’s “country chic” aesthetic and charming dialect would also stand in contrast to the industrial feeling of our new brand’s competitors. We wanted to express “function + form = design” in the name, so combined THORN (hard, masculine) with DOWN (feathery, feminine). It also conjured up West Country imagery, with a nod to the Thornborough family name. 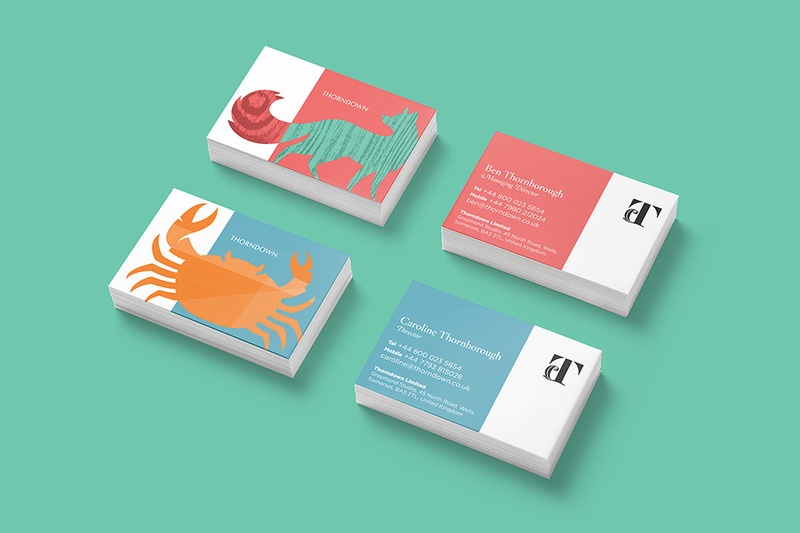 The best way to show Thorndown’s focus on design was to create a beautifully designed identity for them. We define design as “function + form” so our identity attempted to balance functional brilliance with creative expression – making Thorndown feel like it fit perfectly into the hardware store’s Outdoor Woodcare aisle, while also standing out. Using West Country themes, like animals found in the area and a colour palette based on the local environment, created further distinctiveness in a category dominated by hard industrial colours and images of sheds and fences. 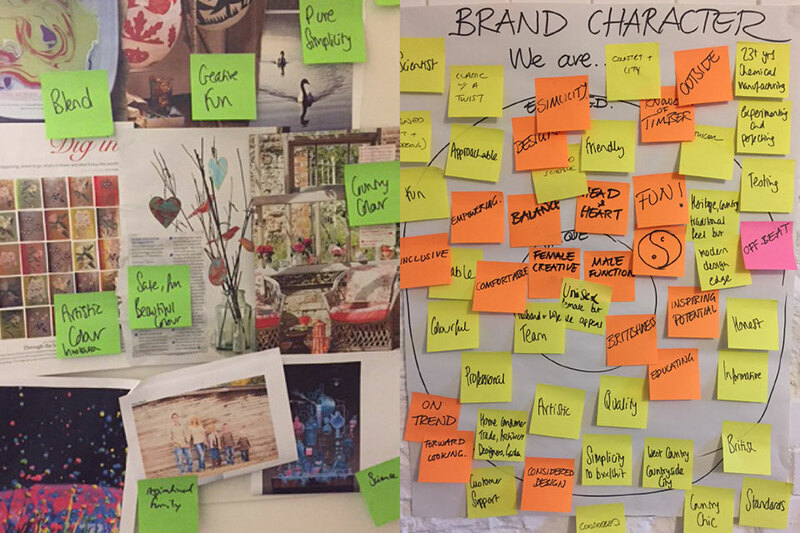 Our warm and quirky tone, borrowed from the West Country, too, aimed to engage and delight – creating brand memorability and salience. In a crowded environment alongside overly-cluttered tins, we aimed to stand out with a simple clean calmness; our packs further drawing the eye when displayed together by blocking retail shelves with endless parallel lines of horizontal colour. 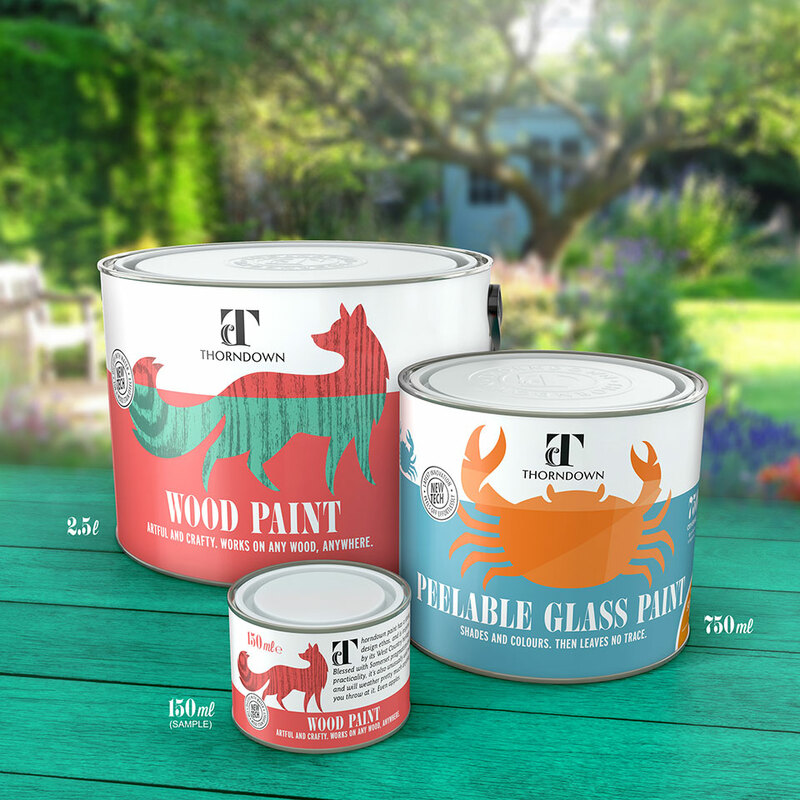 The animals featured on our packs are all commonly found in the West Country, each carefully chosen to represent some aspect of a particular variant (wood paint, glass paint, etc.) making an emotional connection with the buyer while reinforcing Thorndown’s eco credentials. Utilising a copywriter from the area, discoverable stories and other information written in an authentic quirky tone cue the West Country, helping build our persona while rewarding the reader. 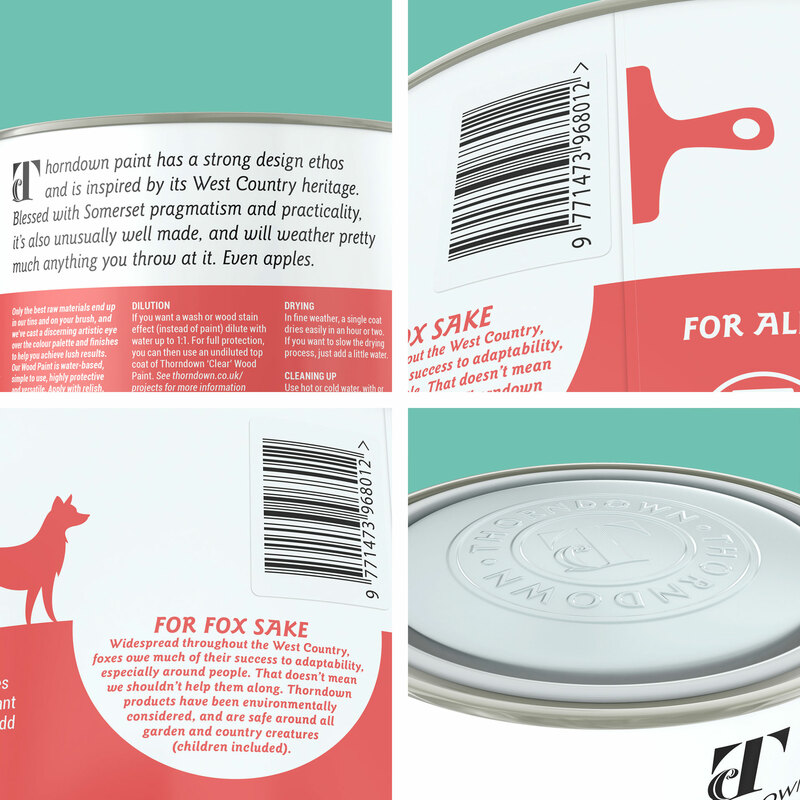 To create an easier-to-use pack, and further disruption on shelf, we developed a bespoke (shorter and squatter) tin shape which, because it involved a simple modification to an existing production process, did not add a penny to the cost of goods. 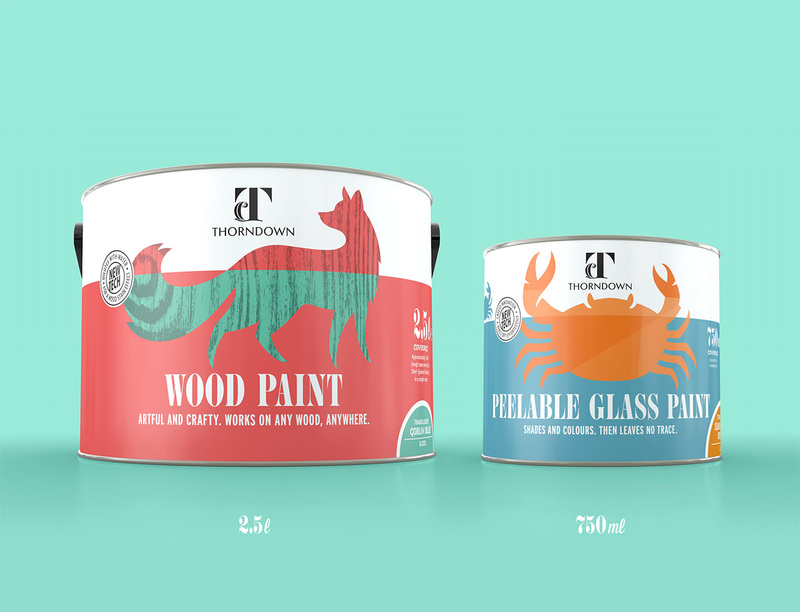 Thorndown was launched in February 2018, and was almost instantly in demand from retailers. 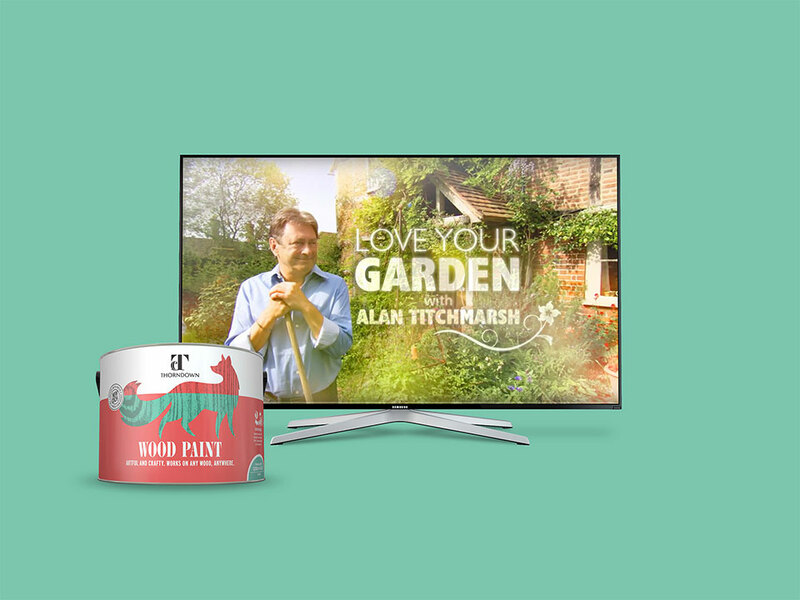 Also, drawn by the brand’s refreshing identity and packaging, ITV’s “Love Your Garden” has confirmed Thorndown as its new official paint supplier, ensuring invaluable brand exposure to millions of viewers for the cost of a few tins!